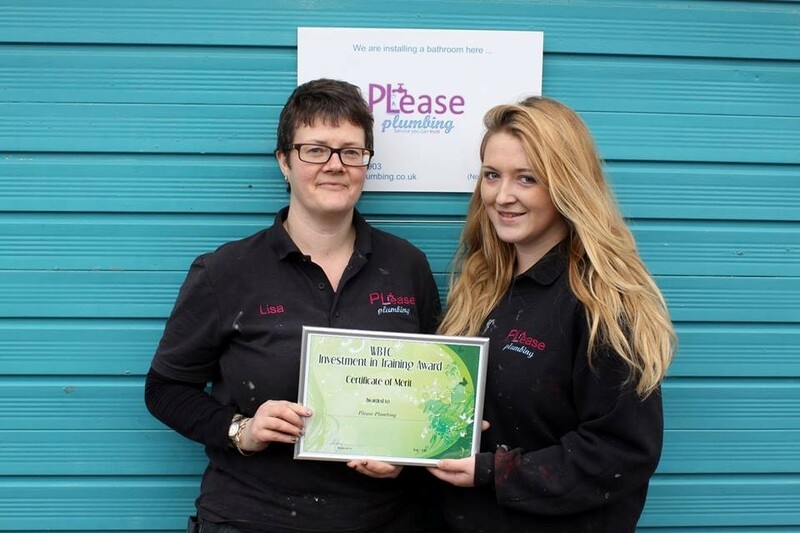 PL:ease Plumbing is a family run business. It has been trading for several years as Pink Ladies Plumbing – we decided it was time for change. The PL in the name stands for Pink Ladies and you can expect to deal with us with ‘ease’. I am a fully trained plumber, with Water Regulations Approval and the authority to work on pressurised systems. I believe in continuous improvement and because of this I am always doing some training or another. 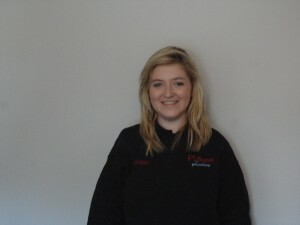 The ‘team’ consists of myself and Kirstin who is also fully qualified and working towards her Level 3. I also have the full support, knowledge and ‘occasional’ help from my husband, he is fully trained as a plumber – some customers still prefer a man. I have been plumbing for several years, it is one of the most enjoyable jobs that I have ever done, I love it! I was a project manager for over 20 years, I find the key skills that I used on a daily basis really help me with my business. The communication and organisation skills are just as key and important today as they were previously. 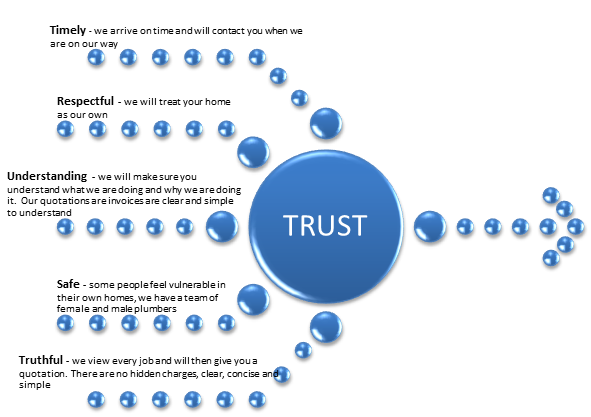 It is these skills and my own personal beliefs that underpin my ‘Company Values’. Keep up to date with seasonal tips and topical news by following us on Twitter or Facebook.